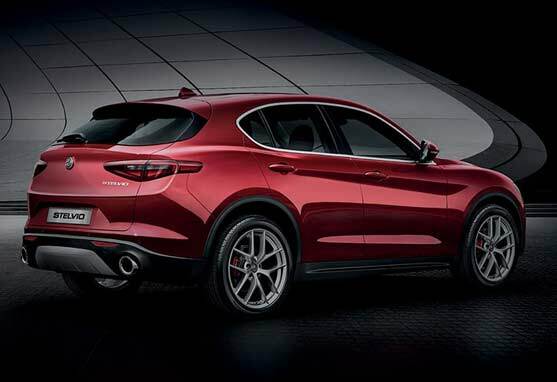 Whether you are a business owner, a fleet manager or a company car driver, the Alfa Romeo range is a choice for both the head and the heart. 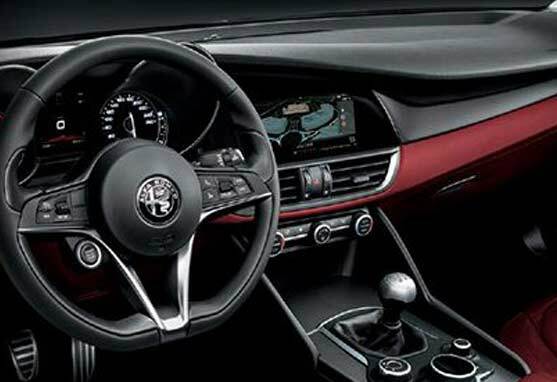 From the classy and stylish Giulietta, the stunning and multi-award winning Giulia to the Stelvio setting new standards for SUV. Our range offers LIVE traffic updates to keep you on time, internet streaming capabilities to keep fully connected and real time feedback on driving and fuel economy; coupled with BIK starting from 25%, you will be able to meet all demands the business might throw at you. To find out more information contact our Fleet Specialist Business centre 0800 652 6671. Title* Mr. Ms. Mrs. Miss Dr. Rev. Don’t worry, if you change your mind, you can opt out to any of the above at any time by exercising your rights stated in the Privacy Notice. 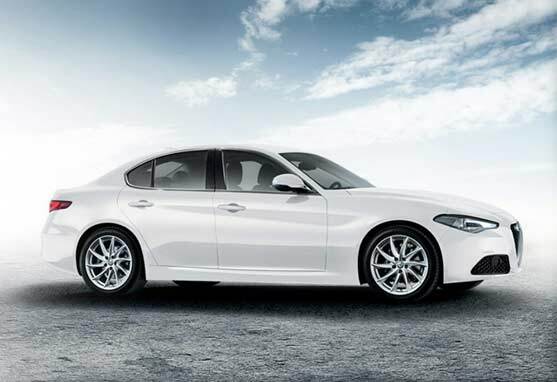 Official fuel consumption figures for the Alfa Romeo range mpg (l/100km) combined: 53.3 (5.3) to 24.5 (11.5). CO₂ emissions: 227 – 123 g/km. Fuel consumption figures determined on the basis of the new WLTP test procedure as per Regulation (EU) 2017/1347. CO2 figures, based on the outgoing test cycle (NEDC), will be used to calculate vehicle tax on first registration. Only compare fuel consumption and CO2 figures with other cars tested to the same technical procedures. These figures may not reflect real life driving results, which will depend upon a number of factors including the accessories fitted (post-registration), variations in weather, driving styles and vehicle load. Send you relevant marketing information and carry out market research about our products and services so that you don’t miss out on current offers. We normally contact our customers by automated or electronic means including e-mail, phone (e.g. SMS, MMS, fax). We sometimes use other means such as web sites, mobile apps, post or automated calls. Analyse your personal preferences, interests or behaviours so that we can send you customised communications that we think you might like. Share your data with companies in our group and selected partners with whom we work closely so that they can send you relevant offers which might interest you. This could include partners in the automotive, financial, insurance and telecommunication sectors. We normally contact our customers by automated or electronic means including e-mail, phone (e.g. SMS, MMS, fax). We sometimes use other means such as web sites, mobile apps, post or automated calls. Capitale Sociale Euro 800.000.000 i.v. References to “Fiat”, “we” or “us” are to be read as references to Fiat Chrysler Automobiles UK Ltd. References to “Fiat Group” refer to Fiat Chrysler Automobiles N.V. and its subsidiary companies. References to “you” are to be read as references to the person who is using this website. Fiat Chrysler Automobiles UK Ltd (company registration number 00201514), FCA Automotive Services UK Ltd (company registration number 2739931) and FCA Fleet Services UK Ltd (company registration number 3385187) are each private limited companies which are registered in England and Wales. Our registered offices and main trading addresses are at 240 Bath Road, Slough SL1 4DX. 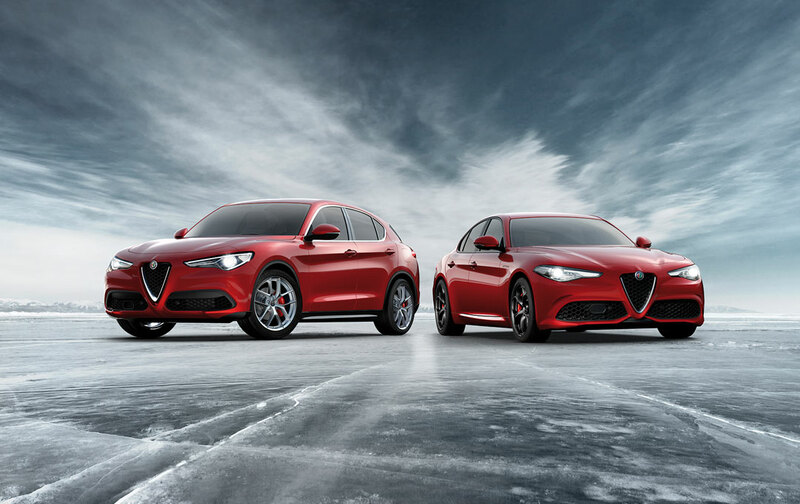 The VAT registration number of Fiat Chrysler Automobiles UK Ltd is 578353209, the VAT registration number of FCA Automotive Services UK Ltd is 603890836 and the VAT registration number of FCA Fleet Services UK Ltd is 795281293. Fiat Chrysler Automobiles UK Ltd is a wholly owned subsidiary of FCA Italy SpA, Corso G. Agnelli 200, 10135 Torino, Italy, Registro Imprese Torino / Fiscal code n. 07973780013. Capital Euro 770,000,000 i.v. A single member company. FCA Italy SpA is a company within the Fiat Chrysler Automobiles N.V. group of companies. Corporate office: 25 St James's Street, London, SW1A 1HA. FCA Automotive Services UK Ltd is authorized and regulated by the Financial Conduct Authority (FRN 312683). 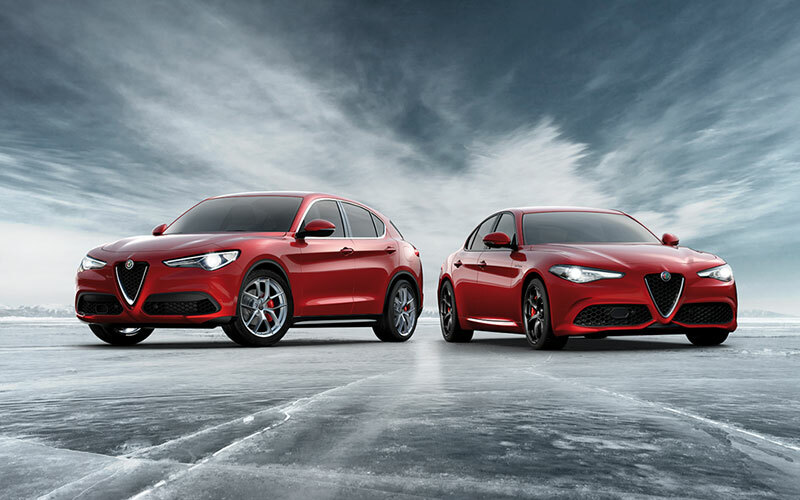 Fiat Chrysler Automobiles UK Ltd is the appointed representative of FCA Automotive Services UK Ltd for the purposes of the Financial Services and Markets Act 2000 relating to insurance. Fiat Chrysler Automobiles UK Ltd is authorized by the Financial Conduct Authority for Credit Broking (FRN 690247). FCA Fleet Services UK Ltd is authorized and regulated by the Financial Conduct Authority (FRN 664865). 1. You agree to use this website for your own personal non-commercial use. 2. This website contains links to other third parties' websites which, if clicked on, result in you leaving this website and entering a third party site. We do not control these sites and make no representation as to the accuracy, completeness, or suitability of any information or products displayed on those sites or assume any responsibility or liability for these sites. These links are provided for information and convenience only and do not amount to a promotion or endorsement of any product, company or service described. Similarly, the presence of any third party advertisement on this website is not an endorsement or recommendation of the products or services highlighted. 3. You may not create links to this website without our express written permission. You will not attempt to interfere with the operation or functionality of this website (including but not limited to) uploading corrupt data or viruses. • to the extent necessary for you to access and view this website on line on your computer. • to the extent that this website provides downloading or printing facilities (such as wallpaper, screensavers and other utilities from the site. 5. All names, marks, logos and images identifying Fiat or Fiat Professional or Alfa Romeo vehicles are the proprietary marks of Fiat Group. All other trade marks, brand names, product names and titles and copyrights used in this site are trade marks, brand names, product names or copyrights of their respective holders. No permission is given by us in respect of the use of any of them and such use may constitute an infringement of the holder's rights. 6. We do not warrant that this website will operate without interruption or be error free or that it will be free of computer viruses or other harmful applications. We will not be liable if for any reason this website is unavailable at any time or for any period. 7. We provide this website on an 'as is' basis and make no representations or warranties of any kind with respect to this website or its contents and disclaims all such representations and warranties. In addition, we make no representations or warranties about the accuracy, completeness, or suitability for any purpose of the information and related graphics published in this site. The information contained in this website may be out of date at the time you view it or contain technical inaccuracies or typographical errors and we are under no obligation to update the information although we aim to do so. All our liability howsoever arising for any such inaccuracies or errors is expressly excluded to the fullest extent permitted by law and subject to condition 9 below. 8. Due to technical limitations, the colours of vehicles shown on the site may not match the actual colour. 9. Neither we nor any of our directors, employees or other representatives will be liable for loss or damage arising out of or in connection with the use of this site or its contents. This is a comprehensive limitation of liability that applies (subject to condition 10 below) to all loss or damage of any kind, however it arises (even if foreseeable) including (without limitation) (i) compensatory, direct, indirect or consequential damages, (ii) loss of data, income or profit (iii) loss of or damage to property (iv) wasted management or office time and (v) claims of third parties. 10. None of the exclusions and limitations in conditions 7, 8 and 9 are intended to limit any rights you may have as a consumer under local law or other statutory rights which may not be excluded nor in any way to exclude or limit our liability to you for death or personal injury resulting from our negligence or that of our employees or agents of for fraudulent misrepresentation. 11. The prices indicated for new vehicles are the list prices published to our dealer network, and which may be subject to change. Price of accessories exclude fitting and painting where required. 12. Products offered for sale may differ from those described or illustrated on this website due to later production changes in specification, components or place of manufacture. The contents of this website are therefore not to be treated as representation as to the current availability of products or services as described or as to products actually offered for sale. The right is reserved to make changes at any time, without notice, to price, colours, materials, equipment, specification and models, and also to discontinue models. 14. We reserve the right to withdraw or amend the service and/or information we provide on this website without notice. 15. These terms of web-site use shall be governed by and construed in accordance with English Law and the English courts shall have jurisdiction to resolve any disputes between you and us. 16. If any part of these terms is unenforceable (including any provision in which we exclude our liability to you) the enforceability of any other part of these terms will not be affected. 17. Please click here for information as to use of your personal data. By using this website, you warrant that all data provided by you is accurate. When using the Fiat Used Car Locator you accept the following terms. These are in addition to the Fiat Website Terms & Conditions. The Fiat Used Car Locator is administered by Fiat Chrysler Automobiles UK Ltd ("Fiat Chrysler Automobiles UK") for its dealers and is designed to help you search through a selection of used Fiat cars held by the UK Fiat Approved Used Car dealer network to see whether there is available an Approved Used Fiat car that meets your requirements. The data contained in the Used Car Locator is supplied by Fiat Chrysler Automobiles UK's dealer network. While Fiat Chrysler Automobiles UK have asked our dealers to confirm the accuracy and completeness of the data concerning the vehicles we have not independently verified the accuracy of the data and we make no guarantees or warranties, either expressed or implied, with respect to the data contained within the e-Forecourt. All prices states are subject to change without notice. Although the information is continually updated it is possible that cars shown as being available have already been sold. The Used Car Locator does not constitute an offer by Fiat Chrysler Automobiles UK or any of its authorised dealers to sell any listed vehicles. If you wish to purchase a vehicle located by your search you should contact your local dealer directly. Choosing a vehicle on the Used Car Locator does not establish any commercial agreement, nor does it give rise to any reciprocal undertaking between you and the dealer. The purchase procedure will only begin once you arrive at the showroom to look at the vehicle you have chosen, exactly as you would in a traditional car-buying situation. When selling vehicles, your dealer is acting on his own account. He is not the agent of Fiat Chrysler Automobiles UK and has no authority to bind Fiat Chrysler Automobiles UK by any express or implied undertaking or representation. The conditions of sale relating to any vehicle which you may decide to purchase are those contained in the individual sales contract between you and the selling dealer. None of the vehicles shown have been inspected by Fiat Chrysler Automobiles UK. However our dealers are instructed only to enter the details of any vehicles on the e-Forecourt which they have inspected so as to ensure that they have passed all our required inspection items. "Fiat Approved Used Car" means that a car comes with the benefit of the Fiat Approved Used Car promises from your selling dealer on the Used Car Locator. The Fiat Approved Used Car promises detailed do not confer any rights other than those expressly set out on the promises page and do not cover any claims for consequential loss or damage. The Fiat Approved Used Car promises are offered as an extra benefit and do not affect your statutory rights as a consumer. Your data will be passed to authorised Fiat dealers, enabling them to contact you as soon as possible. Please click here for more information as to how we may use your personal data. The personal data you have provided (“Data”) will be processed by FCA Italy S.p.A. (“Company, We, Us”) to provide you with the service you have requested. We will also perform surveys on customer satisfaction related to the quality of our goods and services, provided that it is in our legitimate interests to do so. If you consent to us doing so, we will send you relevant marketing information and carry out market research about our products and services so that you don’t miss out on current offers. If you tell us that you want to receive communication that is specific to you, then we will analyse your personal preferences, interests or behaviours so that we can send you customised communication that we think you might like. If you tell us that you’re interested in receiving relevant offers from others companies that might interest you, then we will share your Data with companies in our group and selected partners in the automotive, financial, insurance and telecommunication sectors with whom we work closely. What happens if I do not consent? Submitting the Data is never mandatory however, if you do not provide essential information, we will not be able to provide you with the service requested. Only the fields with an asterisk are essential for us to be able to provide you with the service which you have requested. If you don’t fill in the optional fields, we will still be able to provide you with the service. If you do not consent to us marketing to you, we will not be able to tell you about our latest offers or deals which we think you might like. The Data may be processed by natural persons and/or legal entities (“processors”), acting on our behalf under our specific instruction or contractual obligations. We may send the Data to third parties to comply with legal obligations, or for security purposes. Who is the data controller? The data controller is FCA Italy S.p.A., with registered office in Corso Giovanni Agnelli 200 – 10135 Turin, Italy. You can contact the Data Protection team at the email address dpo@fcagroup.com. Where will my data be processed? Processors are usually based in EU Member States but we may transfer the Data in countries outside of the European Economic Area (EEA), for example, to store them in databases managed by entities acting on our behalf. These processors of the Data are bound by the instructions we give them to process the Data and must do so in accordance with applicable data protection laws. In the event the Data is transferred outside of the EEA, we will use appropriate measures to guarantee adequate protection of the Data, usually in the form of standard contractual clauses approved by the EU Commission for the transfer of personal data outside of the EEA. How long will my data be kept? In providing you with the service you requested, we may store your Data for as long as is necessary to protect our interests relating to potential liability related to that service. We will only keep the Data for as long as is deemed strictly necessary to fulfil the purpose for which it was collected. You may withdraw your consent to marketing and other activities unrelated to the performance of the specific service requested at any time, following which the Data will no longer be used for that purpose. Although we will not contact you for that purpose any longer, we may still store it to protect our interests. What rights do I have? 6. lodge a complaint with a supervisory authority in case of unlawful processing of Data. You can exercise these rights by writing to the data controller at the above address or you can write to the email address: privacy@fcagroup.com.